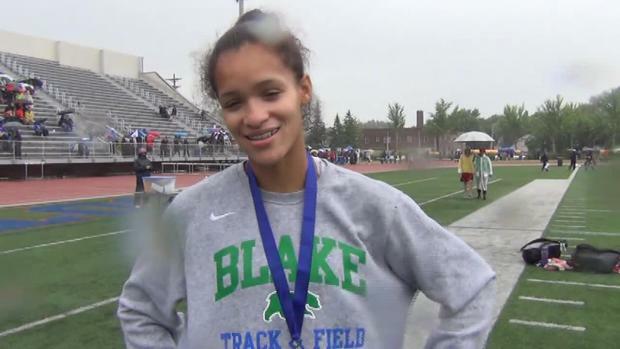 The week was an historic one for The Blake School's Robbie Grace. 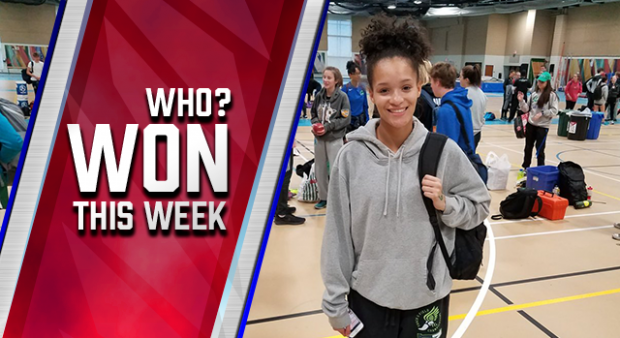 On her very first jump of the season, she unleashed a monster 20-01 jump that make her just the second Minnesota high school jumper ever to clear 20 feet and put her within a quarter-inch of the All-Time State Record in the event. 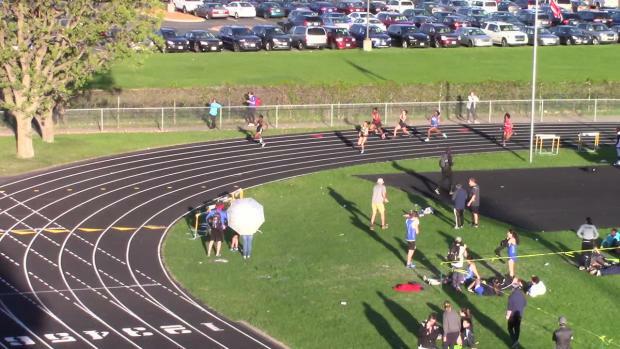 The rest of her day wasn't bad either, as she ran the top 60m dash and ran on one of the week's best 4x400 relays. 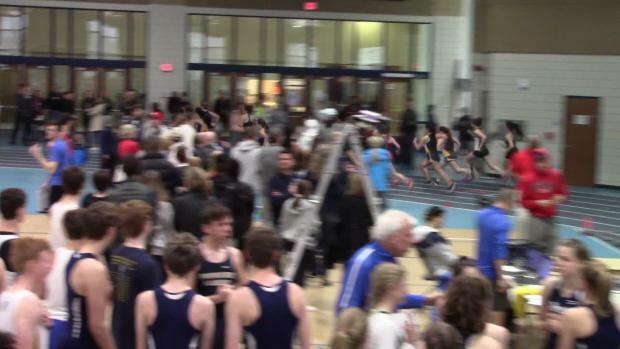 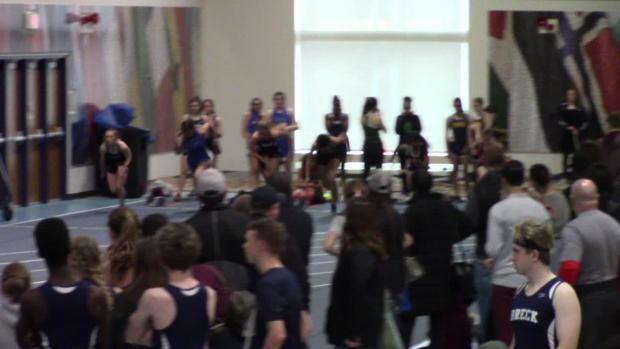 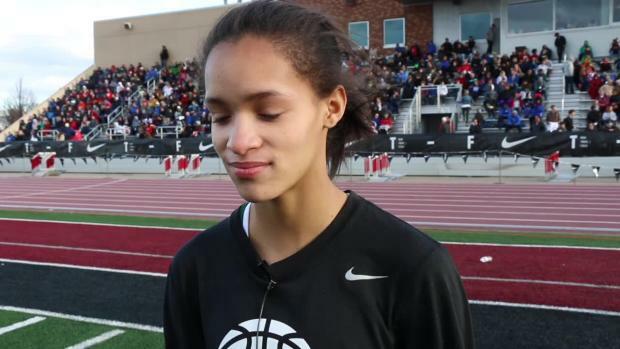 Check out all the rest of Minnesota's top performers last week both indoors and out!